An eight-year-old Missouri boy witnessed a man fatally shoot his mother in an attempted carjacking, then helped his younger siblings hide before running for help. 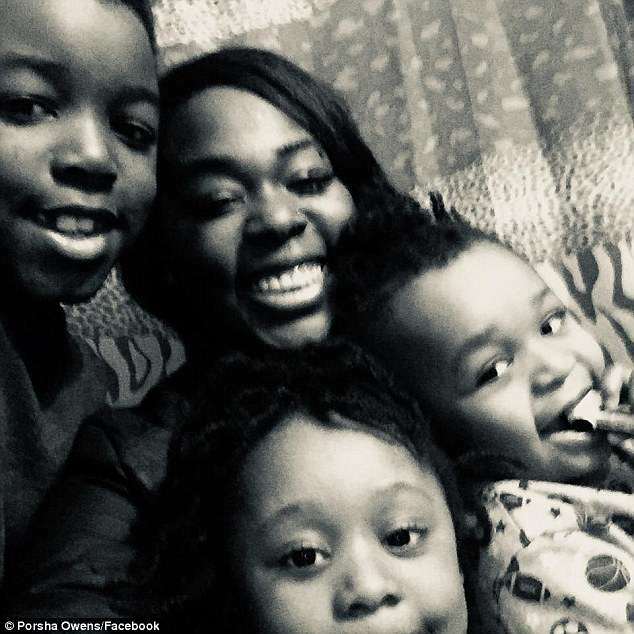 Porsha Owens, 28, was killed Monday morning around 7.15am in St Louis County’s Castle Point neighborhood as she led her children to her car to take them to day care. When Owens refused the gunman shot her and grabbed the keys. The gunman was unable to get the car started and fled. 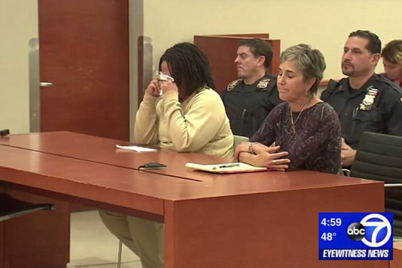 Meanwhile, Owens’ eight-year-old son hid his five-year-old sister and three-year-old brother under their car. The courageous little boy then flagged down a police officer and waited by his mother’s side until an ambulance came, according to his great-grandmother, Fannie King.